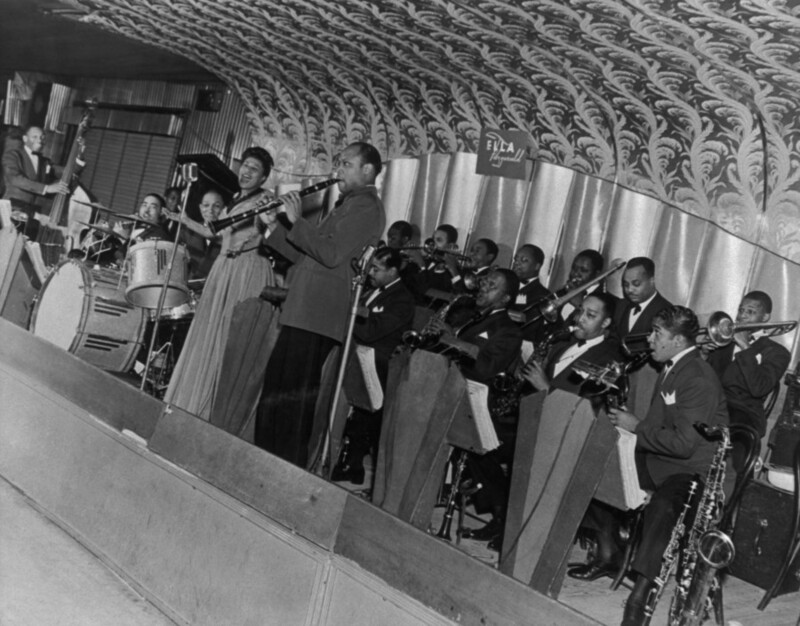 Previous PostPrevious 1941 – Ella Fitzgerald Orchestra on the Savoy bandstand. 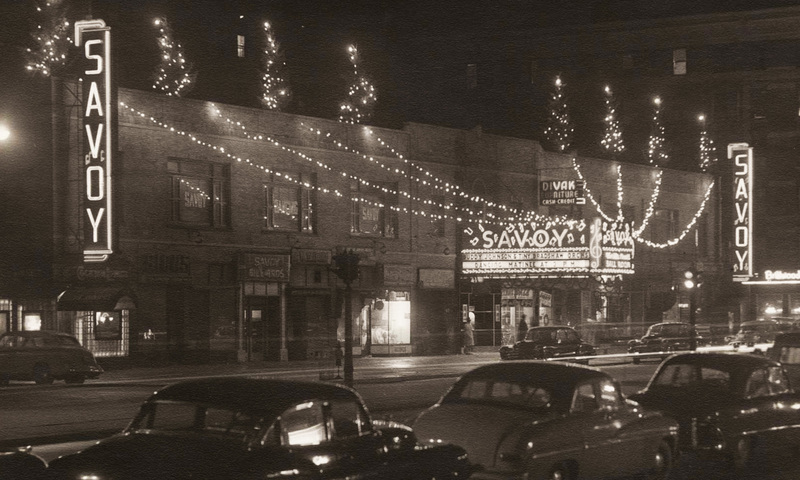 Looking towards the 141st Street rear corner. Source: Frank Driggs Collection, Magnum Photos (reference PAR60315).